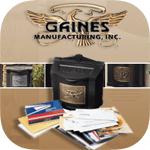 Streetscape Mailboxes specializes in manufacturing high-quality decorative mailboxes, street signs, mailbox poles and light standards. A U.S. owned and operated company based in Southern California, Streetscape residential and commercial products are unique and extremely durable. Each Streetscape brass mailbox is handcrafted to perfection. It features a solid brass hinge, bar stock and sheet. 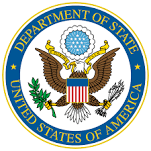 All required hardware for installation is supplied in stainless steel. 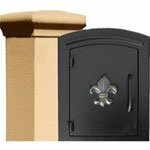 BudgetMailboxes.com carries the complete line of Streetscape mailboxes and outdoor products. Streetscape Inc. mailbox and post packages are among our top-selling residential products, and it's easy to see why: the mailboxes showcase a simple and yet elegant design suitable for a variety of home styles. The first thing to note about the Westchester brass mailbox is its size: it is identical to the Oxford Mailbox but smaller. The exact box dimensions are 8 inches wide by 9 inches high by 18 inches deep, and the mailbox itself weighs 10.5 lbs. Like all Streetscape Post Mailboxes, the Westchester can be purchased with any Streetscape Inc. post option. Since we already mentioned that the Westchester is the smaller mailbox, I bet you have already guessed that the Oxford Mailbox is the larger of the two. And it's quite a bit larger: the total box dimensions are 10.25 inches wide by 11.25 inches high x 21 inches deep and the box itself weighs 19 lbs. 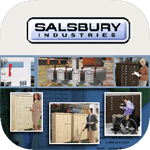 If you need a locking insert, be sure to purchase the Oxford Lock Kit Slot specifically for this mailbox. 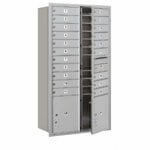 First things first: all mounting hardware needed to install these wall mailboxes are included with your purchase. You can also purchase 3-inch brass address numbers with the mailbox to be adhered by the manufacturer prior to shipment (the numbers are welded to the front of the mailbox). The mailbox door features a magnetic catch so the door stays shut when not in use and is easy to open when retrieving or depositing mail. 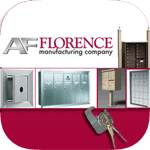 Among the Streetscape wall mount mailboxes, we also sell recessed column options, locking and non-locking depending on your specific needs. Looking for the whole kit and caboodle? 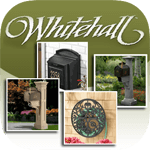 Streetscape boasts complete mailbox and post packages for both their popular Westchester and Oxford mailboxes. You can also purchase a hanging address plaque with your post, or simply choose to have numbers welded to the mailbox door. 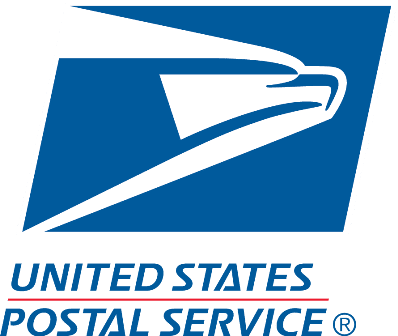 Or, if you already have a Westchester or Oxford mailbox but need a decorative post, we offer a selection of Streetscape posts (without mailboxes). If you have any questions about any of the products listed on this page or on our site, please give us a call at (866) 707-0008. We Love Customers! Question: Can the executive brass mail slot be mounted to a column? Answer: Yes, the Streetscape Executive Brass Mail Slot can be mounted onto a wall or column. Thank you. Question: I am looking for a stand that is intertwined vines. I have a picture. Question: Can I order a mailbox with a number on it? Yes, you can have numbers placed on these mailboxes here. Answer: Which curbside mailbox are you referring too? Question: Do you carry out this mailbox in small sizes? Answer: I'm not sure which mailbox you are referring to on this page, but none of these have smaller or larger size options. Question: Hi. We have a Westchester single mailbox in our community in Lantana, Texas and it needs only a new magnet to keep the door closed. Can I purchase it from you? Answer: We do not have the magnet. You may be able to purchase it from the manufacturer.